Click to Pin this Gift Guide on Pinterest! Can you believe there's just 42 days until Christmas?! I certainly can't - but luckily I already have my gift list for this year so I'm not scrambling at the last minute. 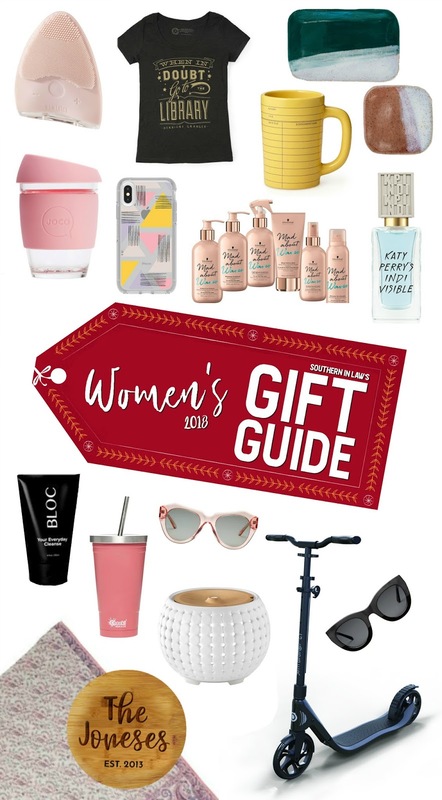 If you're still looking for Christmas gift ideas, I'm continuing my annual Christmas Gift Guide series with a Women's Christmas Guide Guide today! Each Monday in November, I'll be sharing a new gift guide with you so that by the end of the month, you should have your Christmas list sorted too! If you haven't seen the Kids Christmas Gift Guide 2018, go ahead and open that in a new tab to read later. But today, it's all about the ladies! For Dignity Blanket - A Gift that Gives Back! I love any kind of gift that gives back - and this year my top pick is any product from For Dignity. Their store is full of beautifully crafted bags, blankets, fashion accessories and homewares that are more than just pretty pieces. Your purchase really does change lives. It changes the people who make it (and the blankets will tell you exactly who made your beautiful blanket) by providing them with safe work and an income, it impacts the community thanks to the producer organisations who give back to preventative, rescue and restoration programs and it impacts the wider community thanks to For Dignity's work to fund initiatives that seek to end trafficking and slavery across the globe. If you choose a blanket (my top pick! ), you'll be receiving a beautiful handmade blanket that's made from reclaimed cotton saris, carefully hand stitched by a local woman (whose name you will find on the tag on one of the corners). Not only does this support that woman and the community - it also stops those saris from going to landfill like they would otherwise. 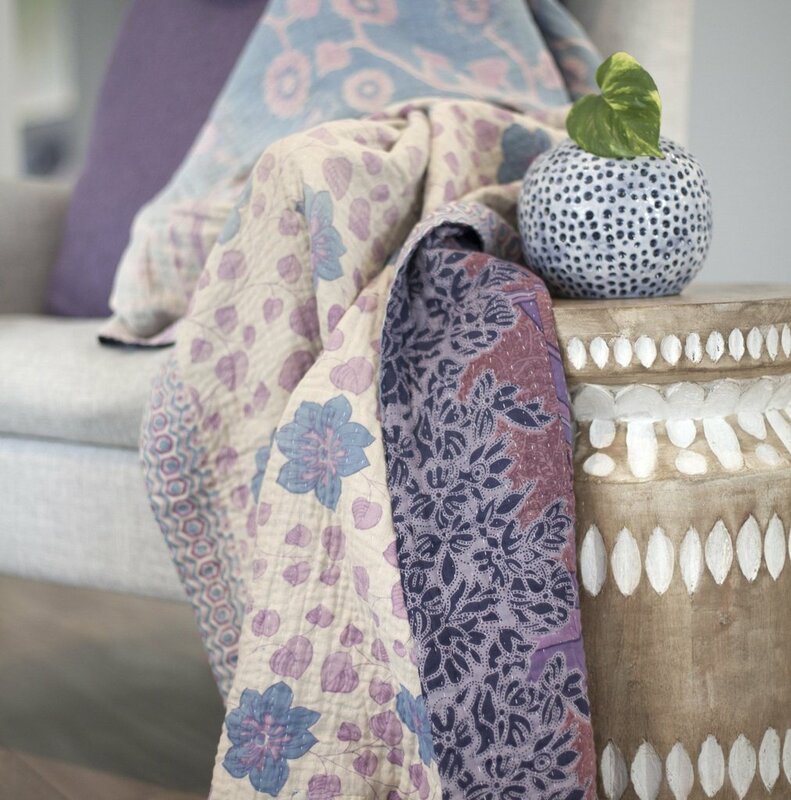 They come in a wide range of patterns and colours so you can find the perfect one for your home or a friend's home. Available on Amazon? Yes! 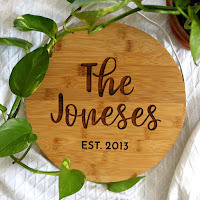 Find it here on Amazon.com or here on Amazon.com.au. I have multiple Ellia diffusers because I absolutely love them. 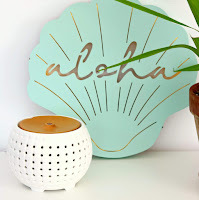 It's no secret that I love my Gather diffuser which you'll often see in my Instagram posts - but our latest addition is the sleek Balance Diffuser. 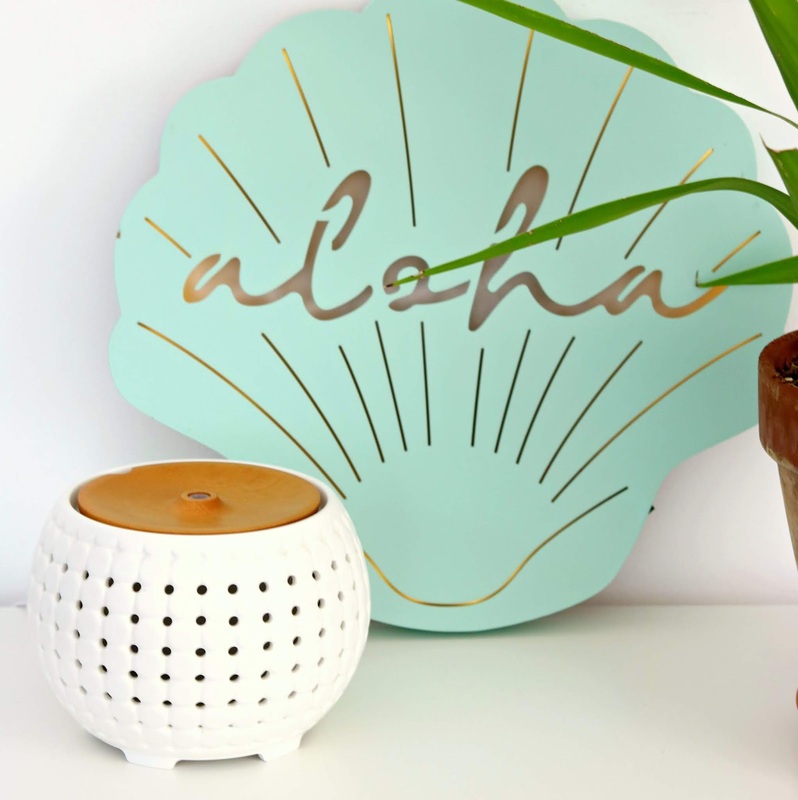 There are so many beautiful diffusers to choose from on the Ellia store, with a huge variety of looks to suit a wide variety of homes and budgets. I am a sucker for anything personalised and I've fallen in love with Miss Bold Design. 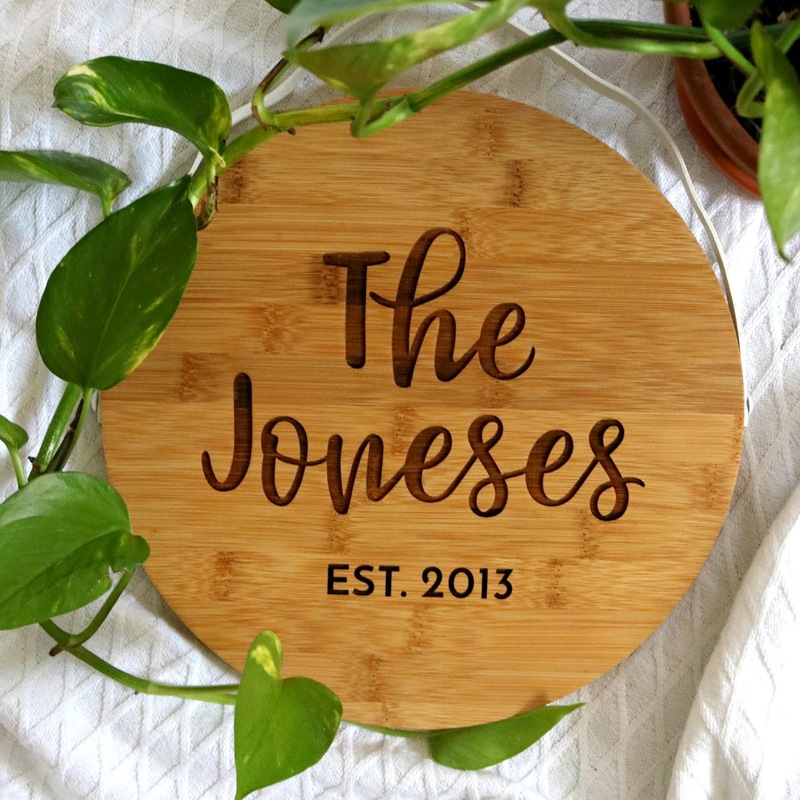 These personalised signs are perfect for a decor lover, or you could go for a personalised chopping board instead! 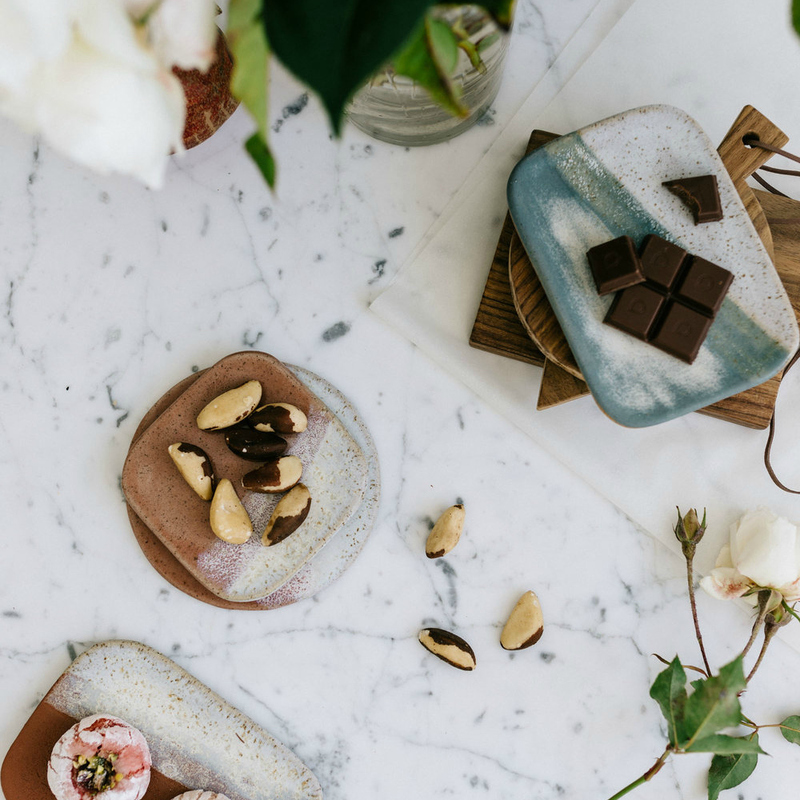 These would also make the perfect housewarming gift! I am big on practical gifts and these cute tumblers are something that will be used again and again! I loved mine so much I bought three more and they go with me pretty much everywhere. 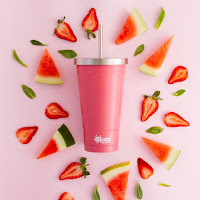 Available in Pistachio, Dusty Pink or Ocean Blue, these insulated tumblers keep your drinks super cold and hold 500ml so they're handy to have to keep your water intake up! I refill mine up again and again during the day as it's so easy to sip away! No, you're not misreading this and I didn't accidentally put this scooter in the women's category instead of kids. 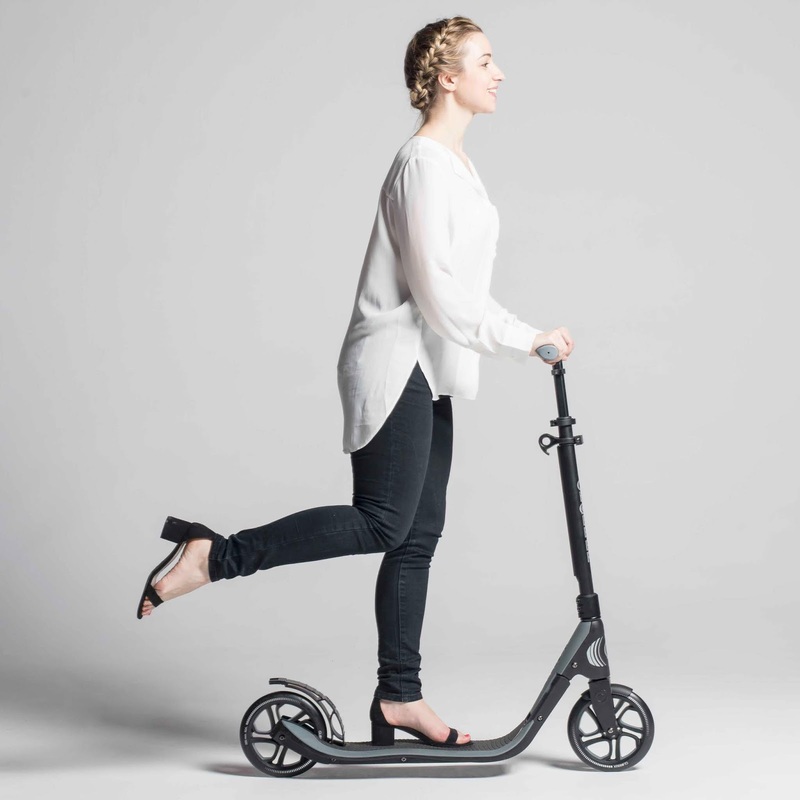 These scooters are made for adults and they are seriously awesome. 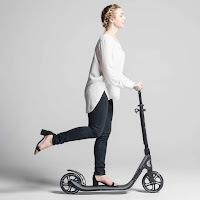 I don't think you should ever limit fun - and these scooters are perfect for scooting around town - or keeping up with the kids. It's so easy to use and folds up for easy storage. I'm no beauty guru, but I love this facial cleanser. Perfect for removing makeup and unclogging your pores, I find my skin feels super clean after every use and my skin has generally improved withless breakouts. It's a running joke with quite a few of our friends that I never turn up anywhere without tea or a water bottle - and it's true! JOCO cups are pefect for taking tea or coffee with you on the go (or anything really - smoothies, breakfast, whatever!) 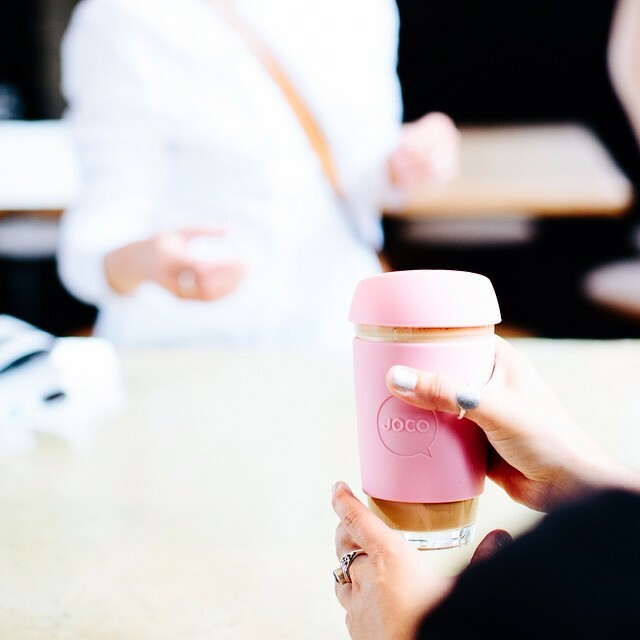 and they're perfect for taking with you to the cafe or coffee shop to use instead of a takeaway coffee cup. They come in a huge range of colours and sizes - so whether you like a piccolo or the largest size possible (hello, that's me! ), you'll find something to love! These are also a super cute gift to give with a gift card to your friend's favourite coffee shop! 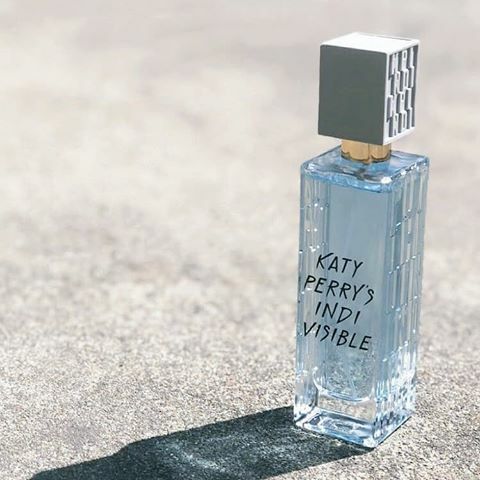 Katy Perry's Indivisible or a new perfume they'll love! Available on Amazon? Yes! Get it here on Amazon.com. Perfume is a more personal gift as everyone has their preferences - but one new release I actually love is Katy Perry's Indivisble. It's a light, casual fragrance that's perfect forevery day wear and would also make a really great teen gift! Buy them From: BookGeek's online store! 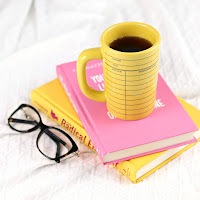 You already know I'm a bookworm - so of course I have to include some bookworm gift ideas! I recently discovered Book Geek and found myself wanting ALLLLL the things. My top picks? This super cute Ombre Blue Geek Pencil Set, this When In Doubt Go to the Library Shirt (hello, Hermione fans! ), this Library Card Mug (pictured on the left!) or any of these adorable pins! I told you, I'm obsessed! Life Less Common SunglassesBuy them From: Online at Life Less Common. I love sunglasses and have way too many pairs than I should admit to owning. Life Less Common is a relatively new brand with beautiful sunglasses - and a really cool feature! Their website allows you to virtually try on sunglasses to find the perfect fit. I love big sunglasses and have the Ninety Nine Black and Magenta Blush pairs which are both perfect! 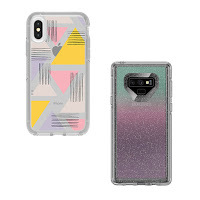 OtterBox feature in our gift guides every single year because they are one item we cannot live without. Both Jesse and I drop our phones multiple times a day every day. Jesse has dropped his from ladders and from goodness knows what else, but we have never cracked our phone screens. We will not use a new electronic device without an Otterbox on it first. When we get new phones, we order the OtterBoxes before the phones because otherwise we will not take the phones out of the box until we have a case. They have Otterboxes for just about every device you can think of - including tablets and iPads - so go check out the range here! Calling all curly haired babes! 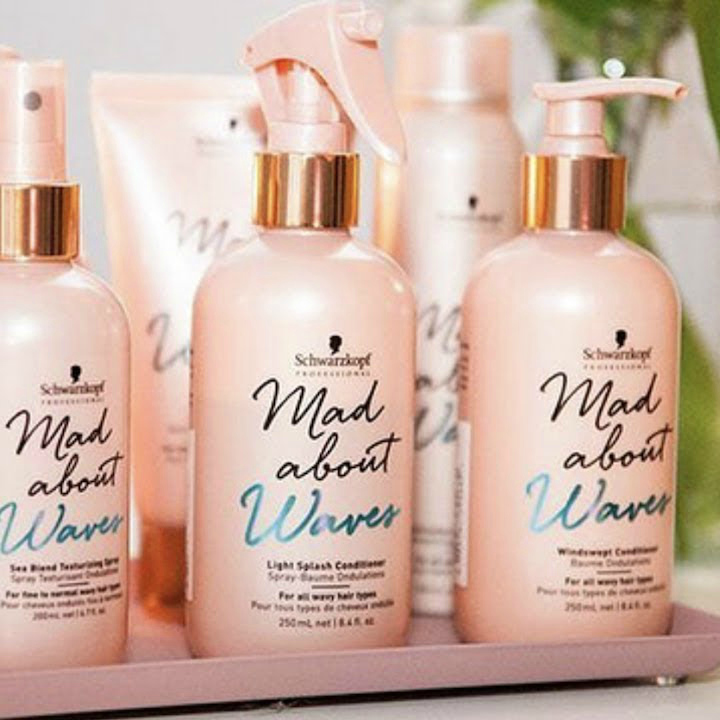 I am always looking for the best products for curly/wavy hair and have recently fallen in love with Schwarzkopf's Mad About Waves range. This range will enhance your natural waves and curls without weighing them down for beautiful hair that won't droop or look messy after a few hours. I love the full range, but especially the Sea Blend Texturising Spray. I spray it into towel dried hair, lightly scrunch and I'm good to go! For a friend that loves handmade or unique gifts, Woodfolk's beautiful ceramic pieces are perfect!There's wallhangings, beautiful ceramic platters and handcrafted vases as well as beautiful handcrafted wood and ceramic jewellery. 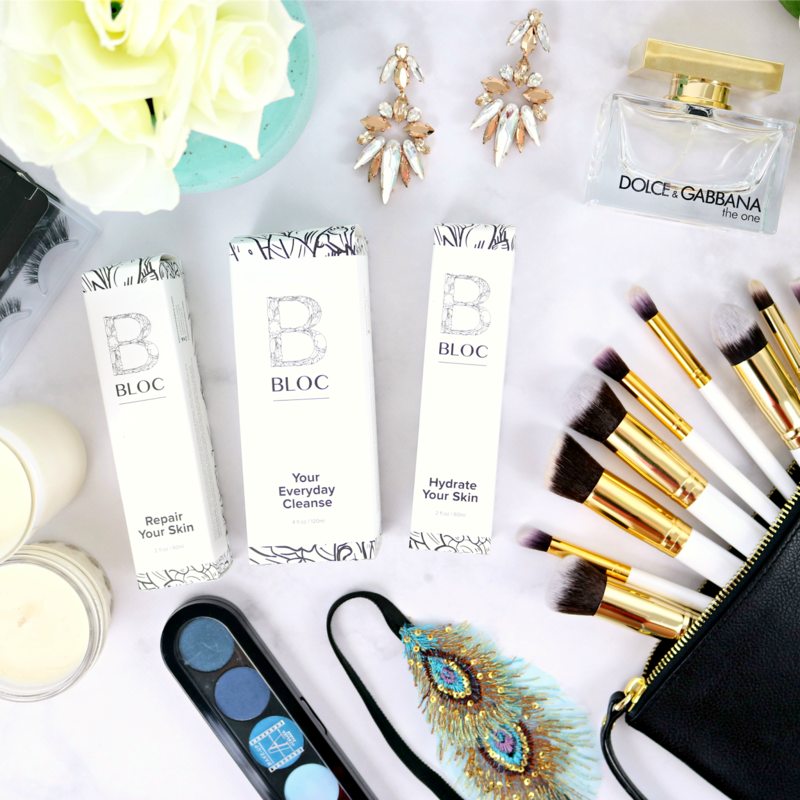 High quality skincare products are so important for looking after your skin - and they don't get much better than BLOC's range. Designed by an Australian dermatologist, all products in the BLOC range combine science and nature for the ultimate skincare. And what's the best gift you've ever received?